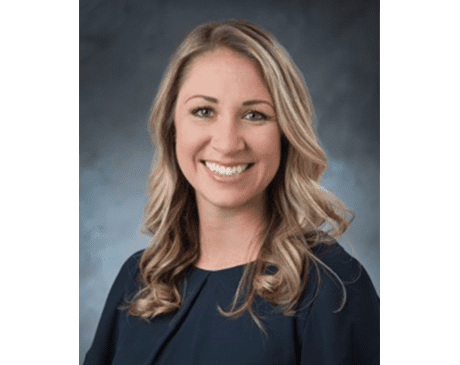 Since launching her career and joining the team at Hill Country OB/GYN in Austin, Texas, Dr. Amanda DiSarro has enjoyed working with many skilled, accomplished, and respected women’s health specialists. Dr. DiSarro earned a Bachelors of Health Science degree from the University of Florida in 2008. She went on to study medicine at Lake Erie College of Osteopathic Medicine, where she earned her DO in 2013. She completed her residency at the New Hanover Regional Medical Center in Wilmington, North Carolina in 2017. While skilled in all aspects of women’s health care, Dr. DiSarro has a passion for adolescent gynecology and obstetrics. Helping women navigate life’s big changes is an honor and a role that Dr. DiSarro takes very seriously. Austin holds a special place in Dr. DiSarro’s heart, as it was the location where she and her husband got engaged. Dr. DiSarro and her husband are enjoying the outdoor activities the area has to offer. They also look for chances to take in performances in the Live Music Capital of the World.